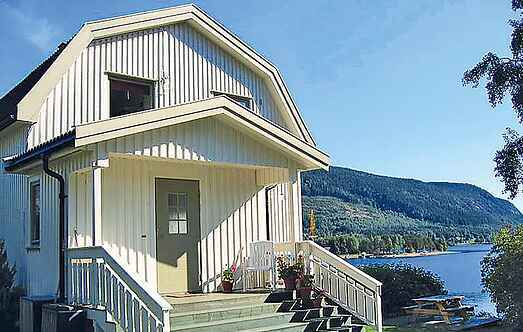 Find a vacation home to rent in Bygland Municipality from our list of vacation rental properties. Campaya has over 3 vacation homes available in Bygland Municipality, which give you the possibility to locate a unique accommodation in Bygland Municipality which completes your check-list in search for the perfect self catering vacation apartments in Bygland Municipality or vacation villas in Bygland Municipality. Older, but very well maintained holiday home in beautiful surroundings. Fantastic view towards Bygladsfjorden and the surrounding mountains. 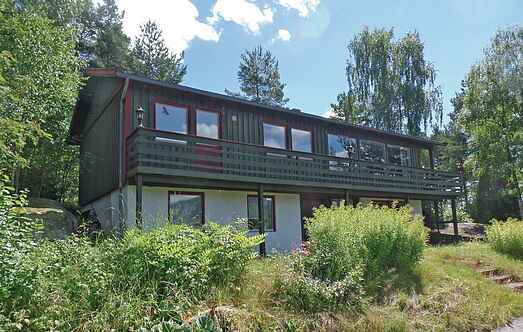 Beautifully restored house in an idyllic location by Byglandsfjord lake. Wonderful view. Lovely large plot. Good fishing and bathing. Beaver safaris, horse riding and rafting.